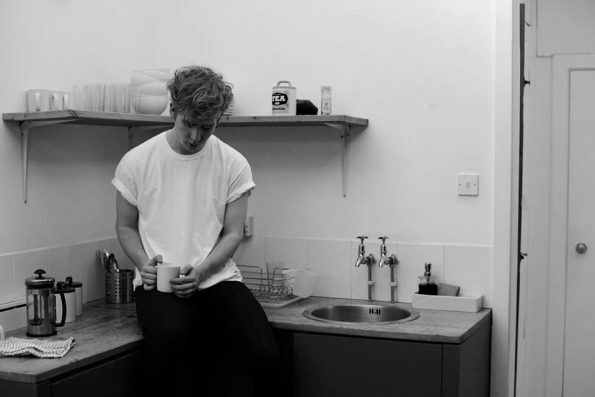 Mura Masa is not the blood-stained warrior sword-maker that his name implies. The UK-based artist hones his electronic armaments and waves his musical sword gracefully alongside calm winds. Mura Masa’s atmosphere is one that resembles a rainy day—the droplets are neither stormy or spare when he merges with hip-hop. These days seldom feel blue and depressing, but instead pulsing with a rhythm that possesses (“Firefly,” “Are U There?”). The moments of R&B that permeate his works have styles of Janelle Monáe fused with the joy of The Avalanches (“What If I Go?”). With his first studio record releasing in 2017, there are many paths this samurai-like producer can take. He is sure not to disappoint.